Don’t let the costs of plumbing remodel stop you from improving your home! 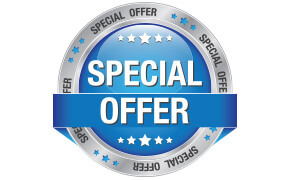 Let the experts at 4Star Plumbing Services show you the countless options we can offer you – there’s surely one to fit your budget. Whether you’re looking to remodel your plumbing fixtures and sewer systems to combat wear and tear, or because you are looking to put your home up in the market soon, there is definitely something in our books to match your need. That is why we are the prime choice for plumbing services in Weston and in its neighbors in the Broward County area including Hollywood, Margate, Miramar, Coconut Creek, Coral Springs, Deerfield Beach, Dania Beach, Davie, Oakland, Parkland, Plantation, Pembroke Pines, and Fort Lauderdale! We have everything you need for your plumbing needs – equipment, experts, and more importantly, the commitment to quality! If our long list of satisfied customers cannot convince you to trust us, then maybe our A+ rating from the Better Business Bureau (BBB) will! 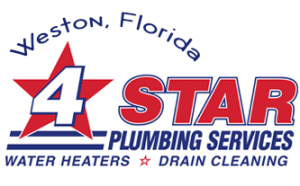 When it comes to anything plumbing, with 4Star Plumbing Services, you will know your options and be in control of what you are paying for. Call us today to learn more about our plumbing remodel and what we can do for you! Copyright © 2016 4 Star Plumbing Services. All rights reserved.